K1370 DVDn Winning Breaststroke med Richard Quick och Milt Nelms. Simtränarna Quick och Nelms diskuterar simsätter bröstsim utifrån Bill Boomers tankar på bassängkanten, och visar sedan med hjälp av simmare i bassängen att antal simsätt. Richard Quick, Auburn University Head Men's and Women's Swim Coach; former Stanford University Head Women's Swimming Coach, 3X Olympic Coach, 12 NCAA Team Championships, 5X NCAA Coach of the Year and Milt Nelms, World-renowned coach, clinician, and artist/illustrator. 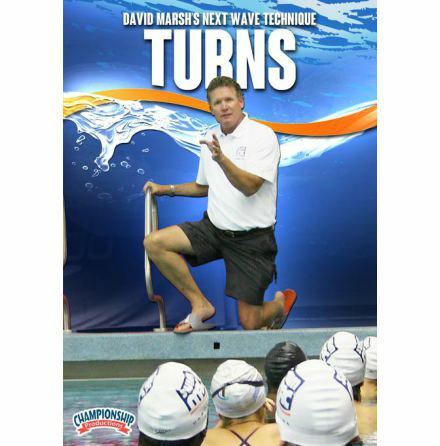 Championship Winning Breaststroke opens with a thorough on deck demonstration of the basics of the stroke specifically showing how Posture, Line and Balance concepts align with the nuances of the breaststroke. In the classroom, Coach Nelm's illustrations of Bill Boomer's "inside/out" theories (core first, extremities last) paint a vivid conceptual picture of the Posture, Line and Balance concepts. In the pool, Quick teaches and coaches drill progressions that will enable a balanced rhythmical breaststroke. The drills/progressions are categorized as: Balance/Undulation Drills - learning/feeling balance above & below the line; Cobra Drills - proper hip movement necessary; Kick Drills - proper kicking technique, stroke timing and conditioning; Wall Drills - incorporate Posture, Line and Balance concepts into the long pull or pullout. All demonstrations are greatly enhanced with the inclusion of both above-water and underwater footage. 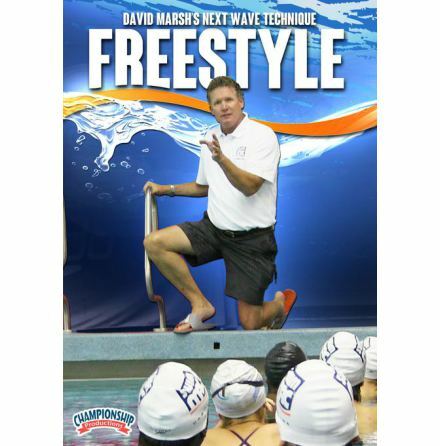 Championship Winning Breaststroke is the most comprehensive breaststroke instruction available anywhere.